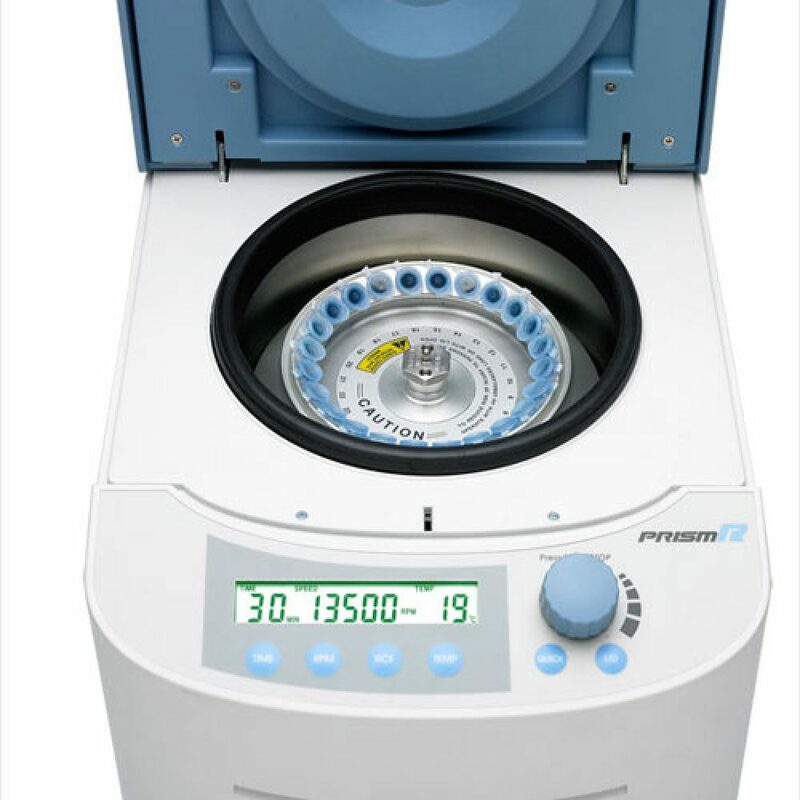 This new PRISM refrigerated micro centrifuge sets a new standard in laboratory bench top centrifugation. 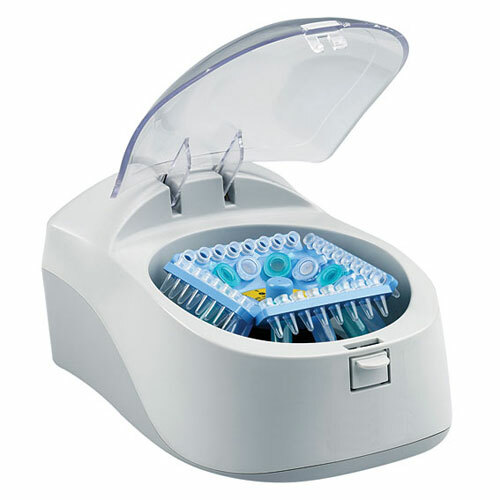 Its 24-place rotor and high speed capability make it the ideal centrifugation solution for all molecular biology applications that use 1.5ml tubes and 0.2ml tubes and strips. 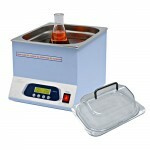 An intuititous LCD control panel provides full user-control over speed, time and temperature, as well as a wipe-clean surface for easy decontamination. Speed adjustments in increments as low as 100 rpm or 100 x g ensure precise control to a maximum 13,500 rpm, or 17,135 x g rcf. Centrifugation may be either timed between 30 seconds and 99 minutes or performed continuously, while a ‘quick’ key is provided for short spins or cell pelleting. Prism’s powerful refrigeration system maintains sample temperatures as low as -10°C and takes less than 8 minutes to reach 4°C from room temperature and which can be maintained even at maximum speed. A brushless motor drive allows the rotor to achieve its set speed quickly and effortlessly, while a computer-controlled isolation system ensures that the centrifuge operates free of vibration with a slight load imbalance; although shut down occurs automatically, within 18 seconds and without sample disruption, if a significant imbalance is detected. 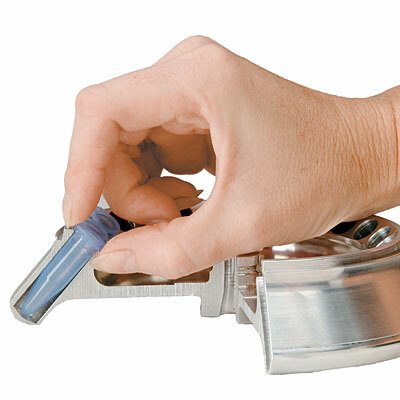 The unique design of the 24-place rotor allows easy access to all sample tubes; and individual tube slots within the solid aluminium rotor support each tube along its length and retain sample in the event of tube failure. The rotor accepts 1.5 and 2.0ml tubes directly and smaller 0.5ml tubes using optional adapters. 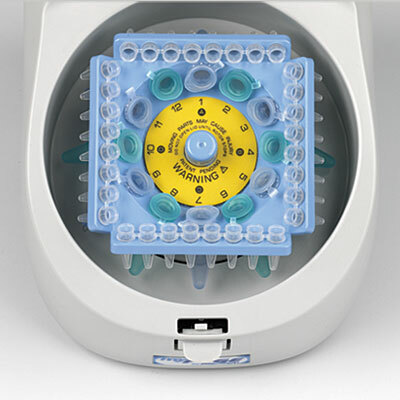 The optional StripSpin™ adaptor is connected to the top of the rotor to spin 0.2ml tubes and PCR strips. 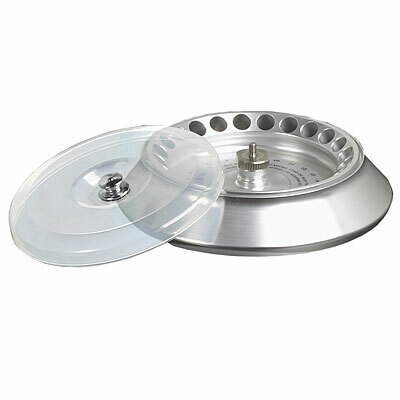 The unit’s rotor sits on a tapered shaft so that it may be removed easily to clean and autoclave.